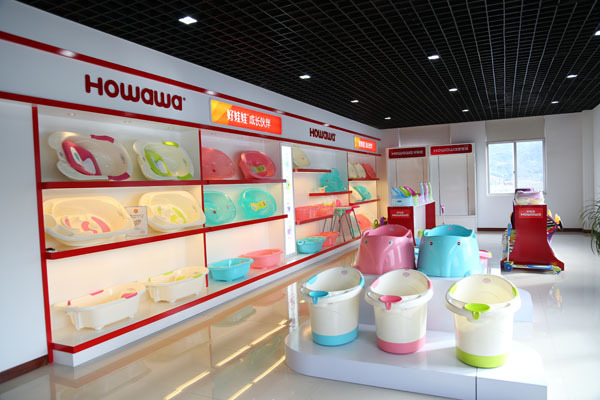 , offering Baby Bathtub,Feeding Bottle, etc. 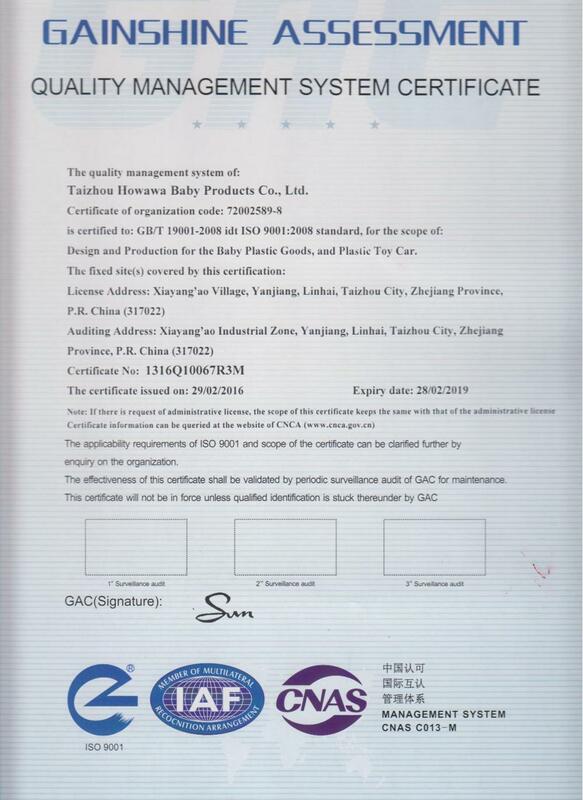 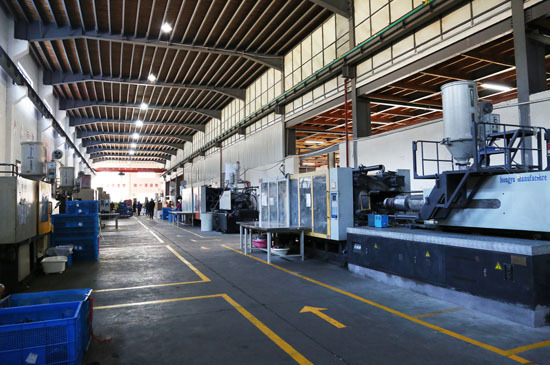 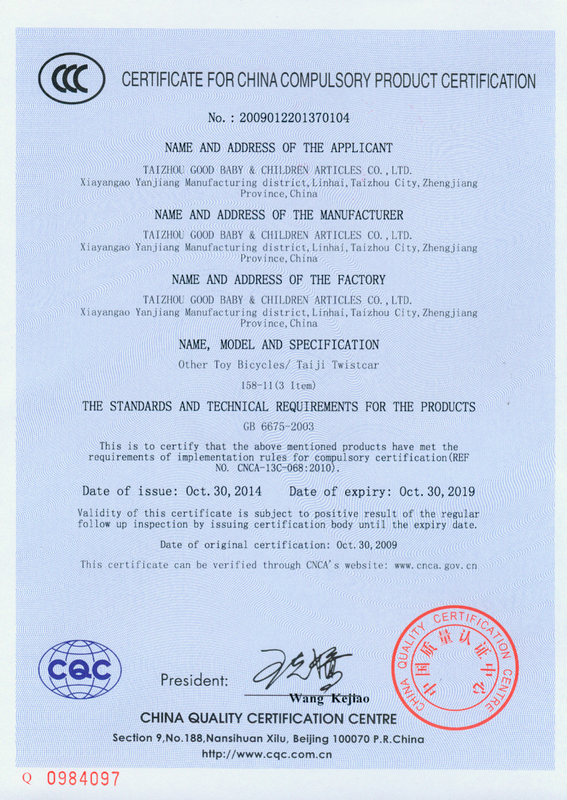 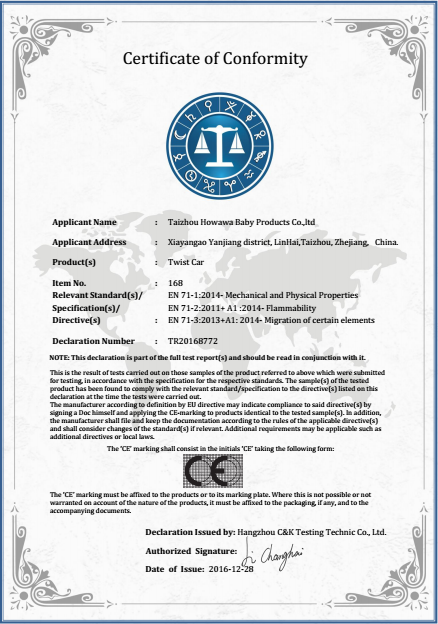 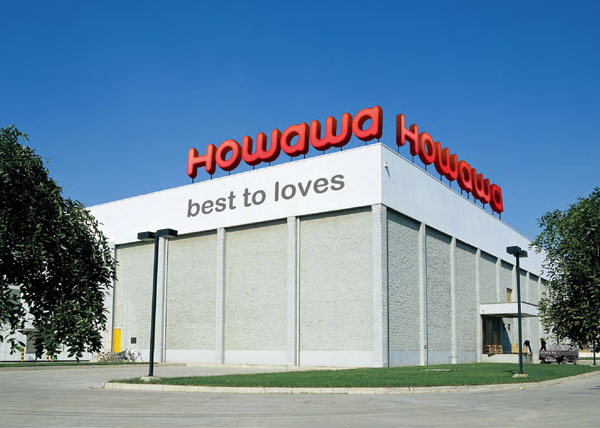 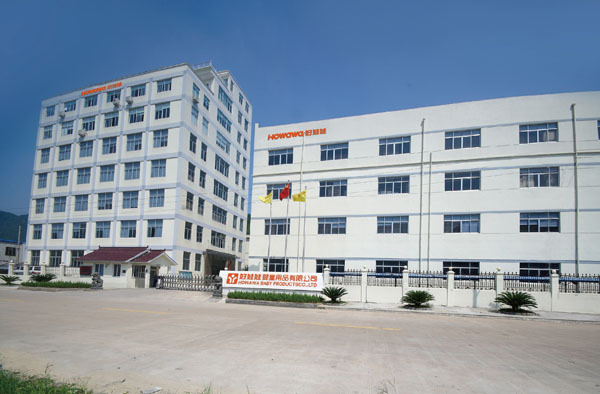 ​Taizhou Howawa Baby Products Co., Ltd. [Zhejiang,China] Business Type: Manufacturer , Trade Company Main Mark: Americas , Asia , East Europe , Europe , Middle East , North Europe , West Europe , Worldwide Exporter: 21% - 30% Certs: ISO9001, CCC, Test Report, TUV, GB, CE Description: Twist Car manufacturer / supplier, offering Baby Bathtub,Feeding Bottle, etc. 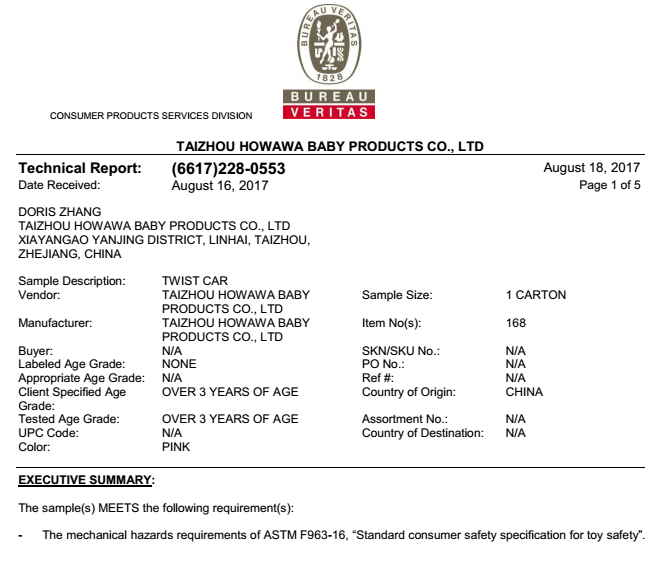 China Twist Car manufacturer, choose the high quality Baby Bathtub, Feeding Bottle, Baby Chair, etc. 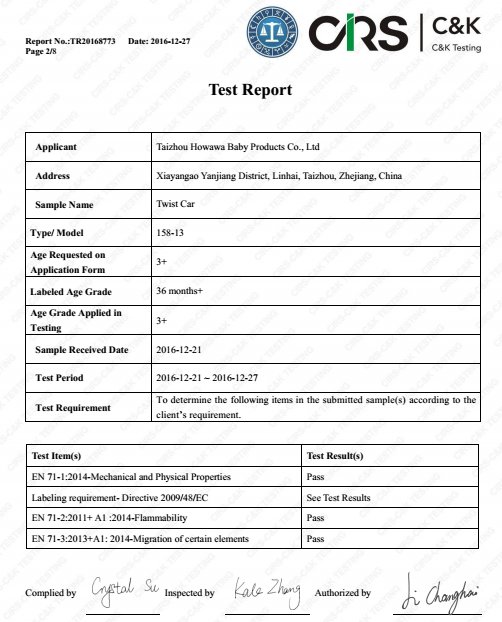 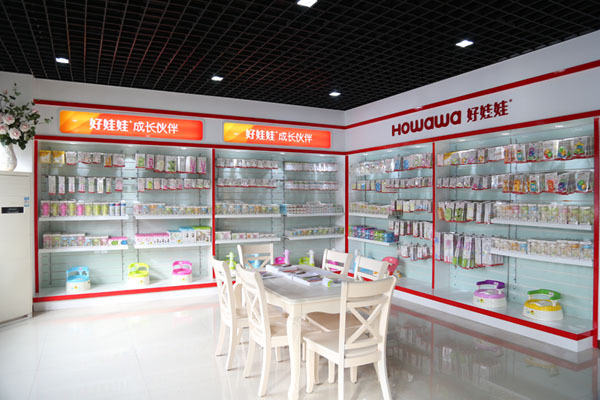 Company Name: ​Taizhou Howawa Baby Products Co., Ltd.